Project management is often seen as a discipline geared toward larger businesses. 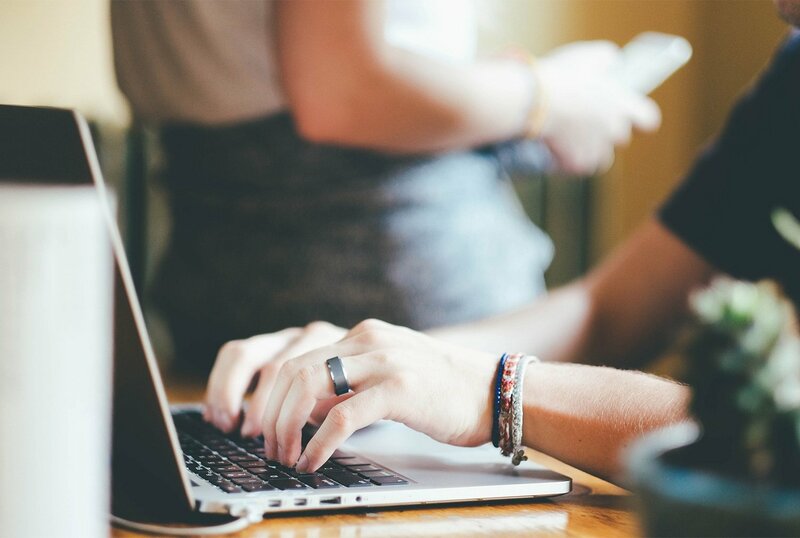 Just as all employees of smaller businesses need to be marketers and sales people these days, they also need to be project managers. Yet, many employees and business owners find project management practices to be intimidating and therefore do not embrace them and employ them in their business. 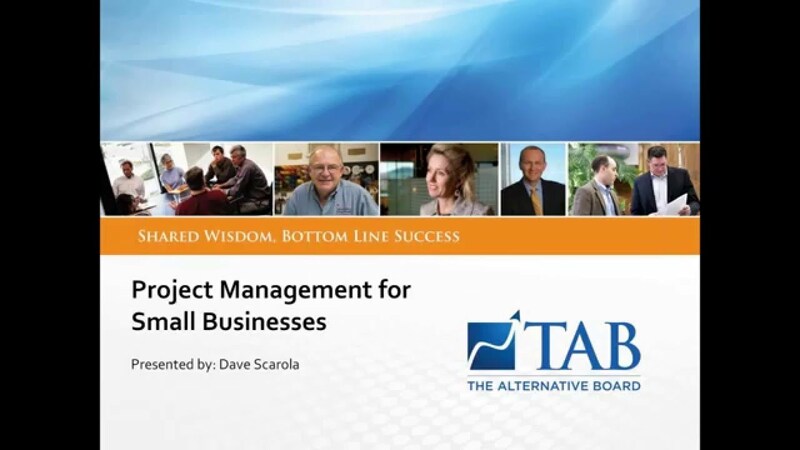 In this webinar, Dave Scarola, Vice President of TAB and certified Project Management Professional (PMP), will take attendees through the basics of project management and how process and templates can be adapted for smaller businesses.